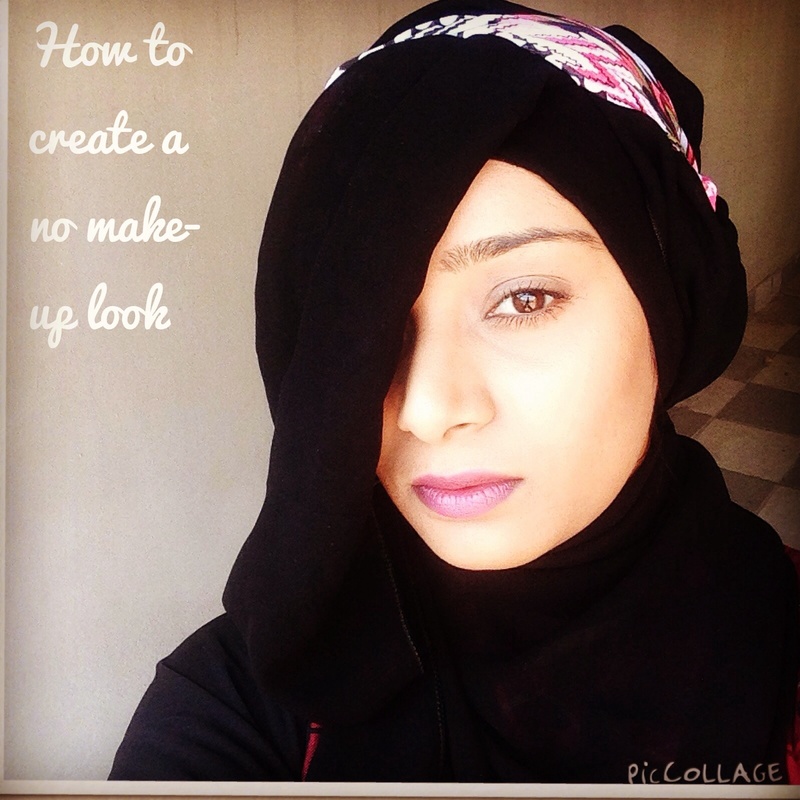 This look shouldn’t take more then 5 minutes to achieve and the beauty of it is that it’s straightforward. So if you’ve an amateur and words like contour , highlight and falsies make you want to run for the hills, this is a good place to start . Moisturize your face and prime if necessary. 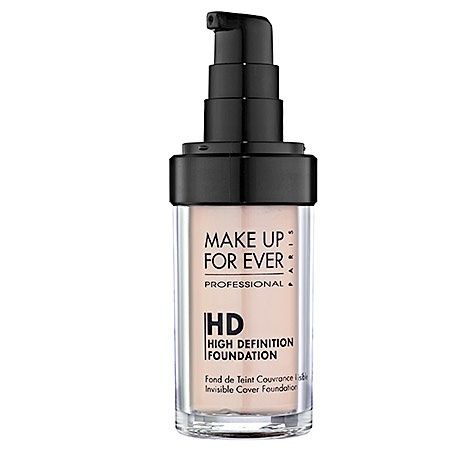 Apply a sheer medium coverage foundation. 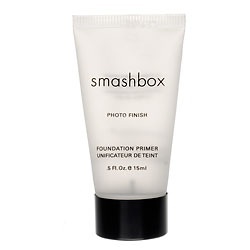 The tiniest amount just to cover discoloration or redness .Or apply your favorite bb or cc cream . 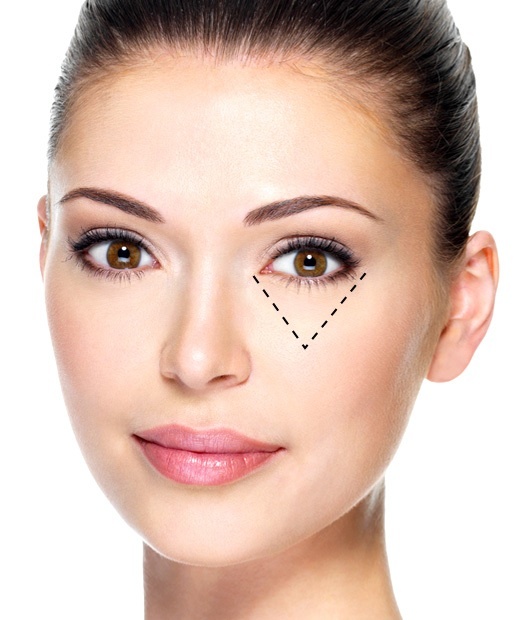 conceal under eye circles . 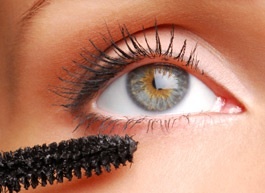 At this point you can stop but I find that the face looks very pale or flat after applying concealer under the eye and if you still have time apply mascara on the lashes . 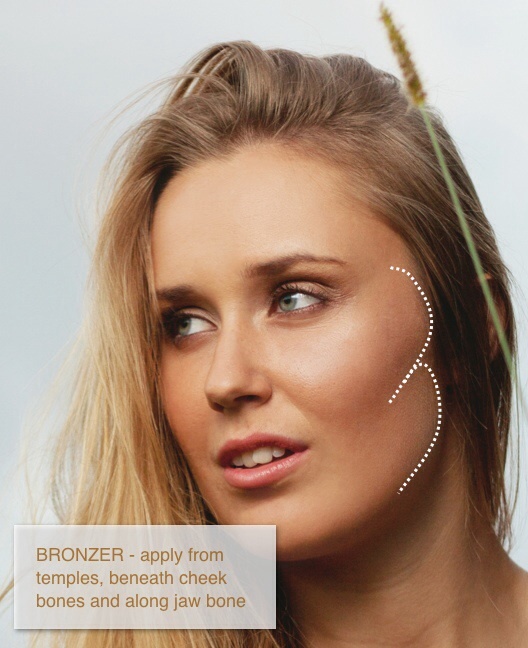 Apply a little bronzer under the cheek , just a tiny amount to give color , no harsh lines. At this point you should be done and ready to run out the door.